Smartphones sales are taking a beating worldwide with at least a 4% decline in 2018. At the same time, the segment of feature phones with 3G or 4G connectivity has seen massive growth in global demand, which is driven by India. Now, a report by Counterpoint Research predicts that the category of smart feature phones is likely to expand aggressively, generating market opportunities worth $28 billion over the next three years. Counterpoint has evaluated that smart feature phones are constantly replacing dumb phones rapidly. 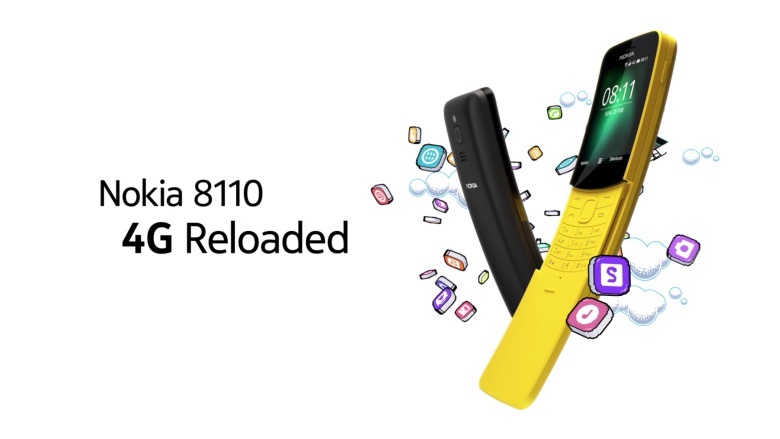 Currently, smart features phones including several KaiOS devices like JioPhone, Nokia 3310 4G, Nokia 8110 aka Banana phone etc. occupy merely 16% of the feature phone market. As per the report, this percentage will increase to 50% in the next three years. Smart feature phones have witnessed a 252% growth in demand in 2018, with India being the biggest contributor to this demand. Besides India, the key markets that have contributed to the high demand for these devices include the U.S., the U.K., South East Asia, and Africa. 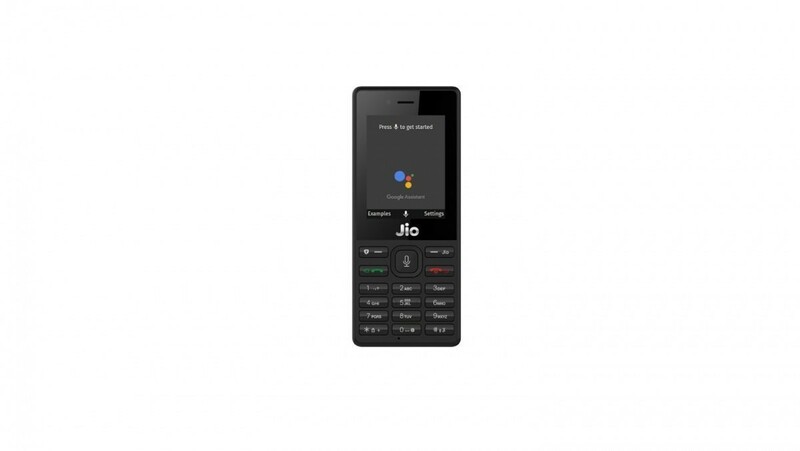 Indian operator Reliance Jio has been among the front-runners in this transition and has lured millions of users with its $20 JioPhone. Smart feature phones have especially been a hit in markets with low average revenues per user (ARPU) and low literacy rates. The report cites that first-time mobile phone users prefer the feature phone form factor and user experience since the learning curve is not as steep as in the case of a smartphone. The report highlights that the biggest beneficiaries of this growth of smart feature phones are the network operators. Telcos can migrate existing 2G users to 4G easily by compelling to adopt a smart feature phone instead of a smartphone. With higher adoption of 4G, telcos can reap more revenues by gradually increasing tariffs of the voice and data services. Counterpoint estimates that almost $15 billion will be generated by telecom service providers between 2019 and 2021. The report says that 370 million smart feature phone units can be expected to be sold throughout the world by 2021, owing to the factors listed above. In India, Reliance Jio is expected to remain the leader of the segment because of its attractive upgrade offers and monthly tariff of approximately $0.7.